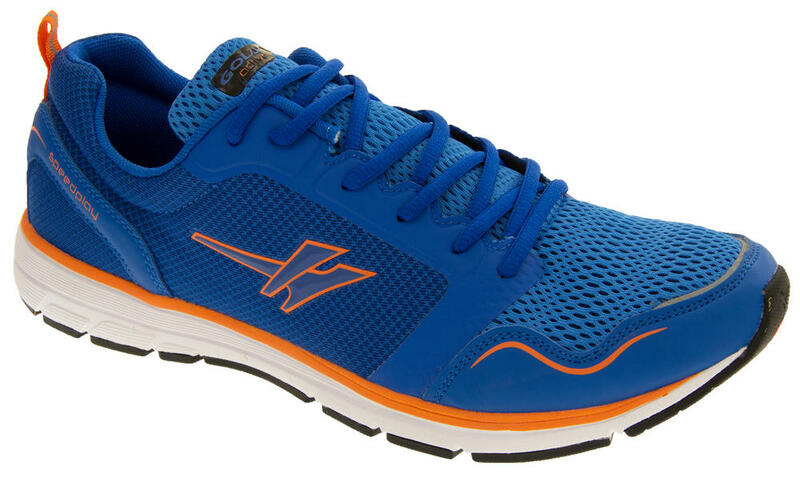 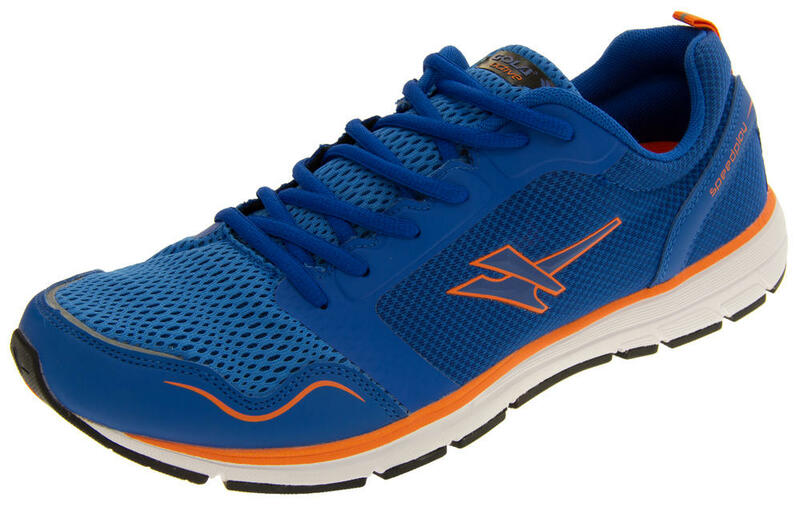 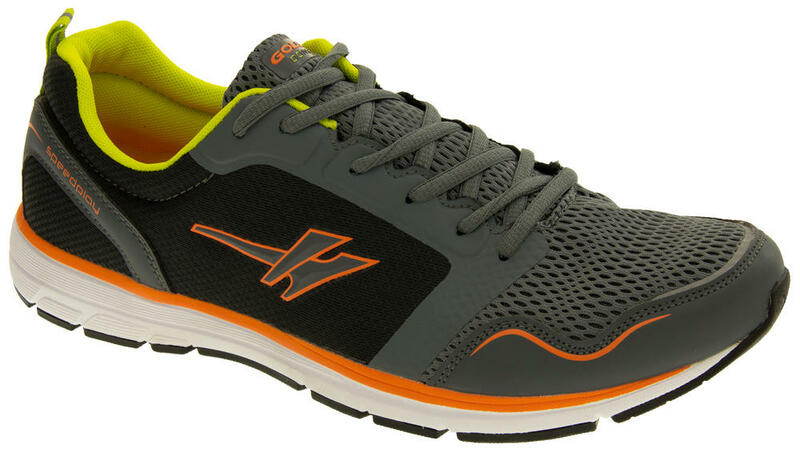 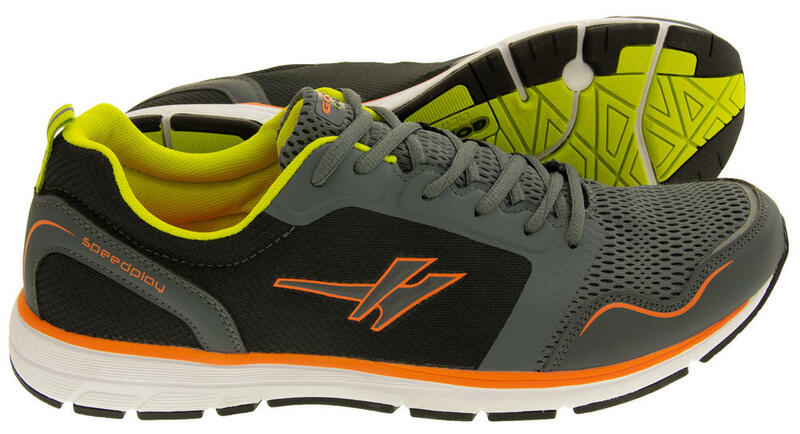 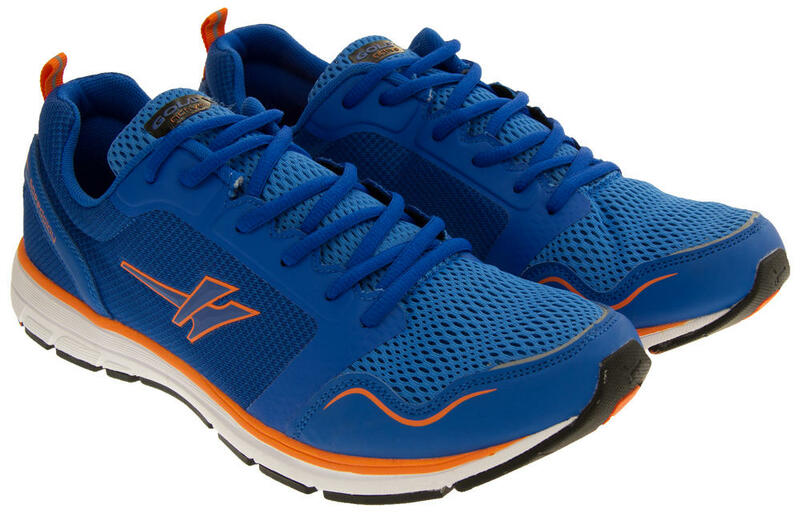 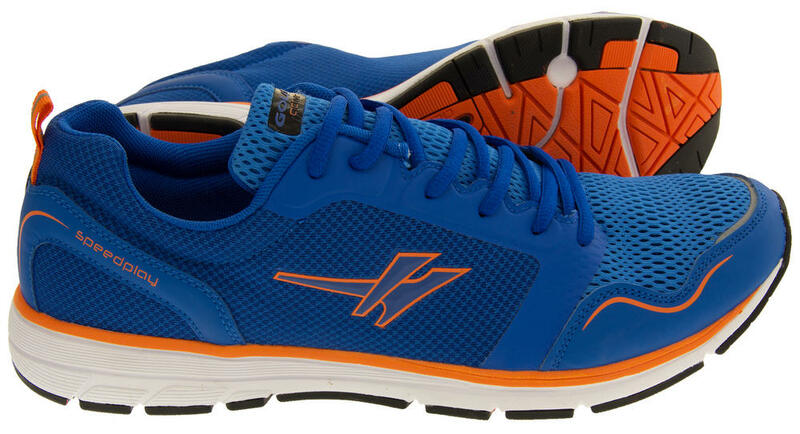 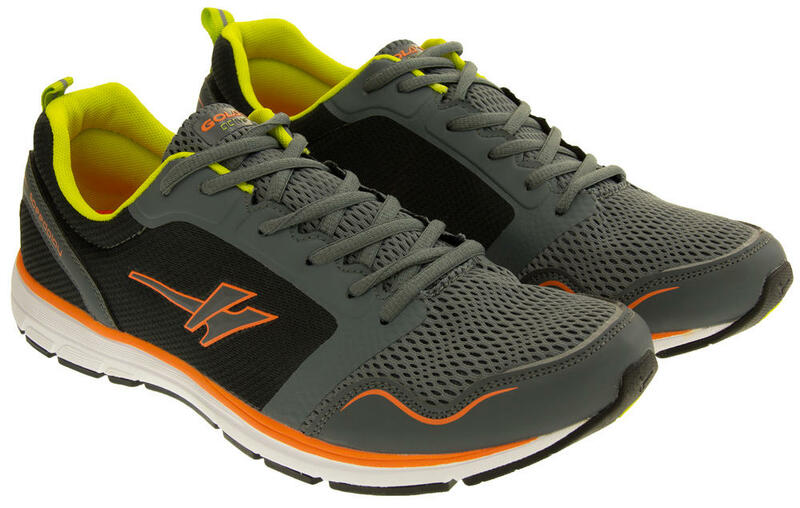 This Men's contemporary Gola Speedplay fitness trainer, is a lace-up men?s style that features a high quality aircell mesh vamp and mesh lining for increased circulation. 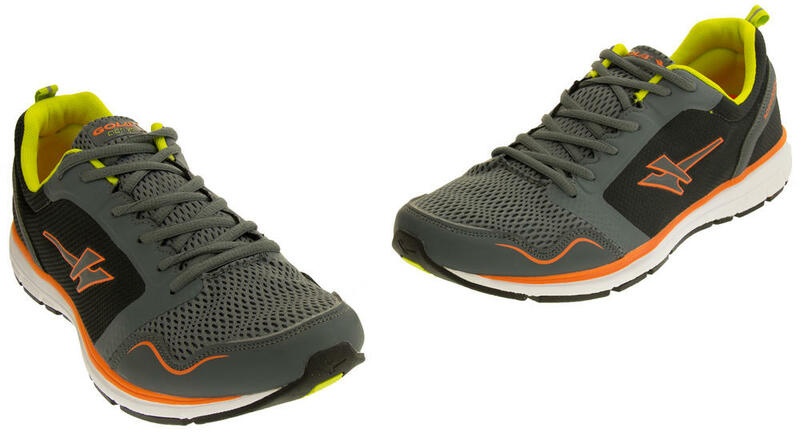 What?s more, the Gola Speedplay incorporates a high density open cell in-sock and dual density chamber in the heel and forefoot to provide additional cushioning and shock absorption. All-in-all making Gola Speedplay the perfect trainer for that extreme workout.